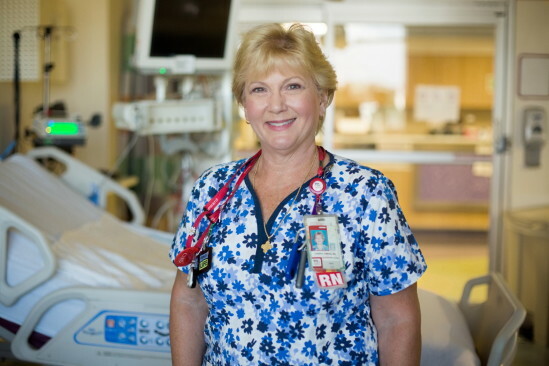 Cheryl works in the Cardiac Intensive Care Unit with critically ill patients ranging from premie babies to adults with Congenital Heart Defects. She reads signals that families give her throughout the treatment process and tries to help them find hope, no matter the outcome. For some that hope will manifest as recovery, whereas for others that hope will mean the end of suffering.